Daily Current Affairs (April 7 & 8, 2019) like many other sections is inevitable and this also helps to score in the Banking awareness, Static GK and Financial Awareness sections. Remember, Banking Awareness and Static Awareness Questions are asked from the General Awareness section. 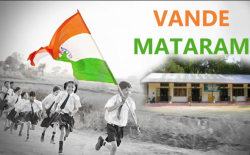 This will also help you to ride your preparations for the forthcoming exams. 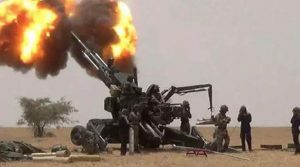 In a major boost to India’s firepower, country’s first indigenously designed and developed Dhanush artillery gun was inducted in the Indian Army during a ceremony held at Ordnance Factory in Jabalpur, MP. Dhanush 155mm/45 calibre towed gun system can be deployed in all types of terrains. The Dhanush gun system is based on the designs of the Bofors howitzer would be the third type of artillery gun to be inducted into the force after the K-9 Vajra and the M-777 ultra-light howitzers. 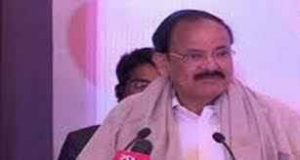 The conference being held for the first time in Uttar Pradesh to provide an opportunity to showcase newer innovations in Cardiology which can help to deliver cost-effective cardiology care for the patients. 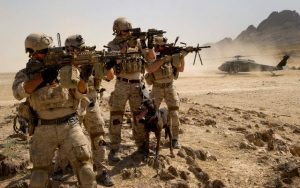 “African Lion 2019,” – The joint military exercise between Morocco and the US has been kicked off in southern Morocco. The exercise marks the participation of thousands of military officers. The exercise will include various types of training including command post, manoeuvring, peacekeeping, operations, and aerial refuelling. 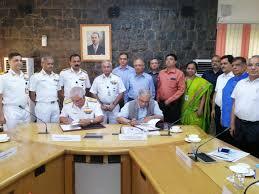 The Indian Navy and Council of Scientific and Industrial Research (CSIR) signed a Memorandum of Understanding (MoU) to undertake joint research and development of advanced technologies for the Indian Navy. The MoU provides a formal framework for interaction between the Indian Navy and CSIR.This will be a collaborative arrangement between labs of CSIR, the Indian Navy and Indian industry. 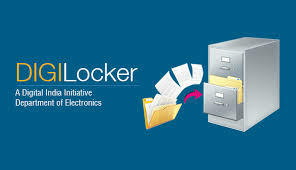 It would facilitate joint R&D activities in diverse fields of Mechanical, Electronics, Communication, Computer Science, Propulsion systems, Metallurgy and Nanotechnology. National Thermal Power Corporation(State-run power giant ) has inked a term-loan agreement with Canara Bank to raise Rs 2,000 crore, which would be used to part finance its capital expenditure. 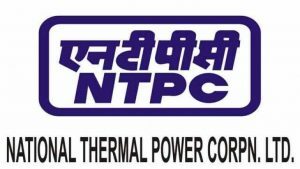 The loan facility is extended at an interest rate linked to three months MCLR of the Bank.The loan has a door to door tenure of 15 years and will be utilised to part finance the capital expenditure of the NTPC. 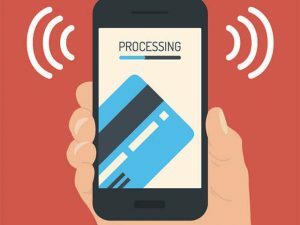 The National Payments Corporation of India (NPCI) has reduced the transaction fees up to Rs 1,000 by 60% for promoting the adoption of Unified Payments Interface (UPI). For UPI transactions up to Rs.1,000, the charge has been cut to 10 paise from 25 paise, and for transactions above Rs.1,000 has been retained at 50 paise. 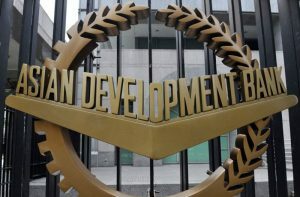 As per a recent ADB report titled ‘Asian Development Outlook 2019: Strengthening Disaster Resilience’, Developing economies across Asia are among the most vulnerable to natural disasters and have suffered damages estimated at 644 billion dollars since 2000. 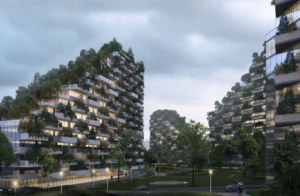 To build disaster-resilient infrastructure, investment needs in developing Asia are estimated at 26 trillion dollars from 2016 to 2030, or 1.7 trillion dollars per year, including necessary investments in climate-change mitigation and adaptation. 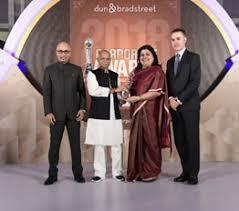 ‘Global Slag Company of the Year’ award has been presented to Tata Steel for its innovative practices in development of new applications for Steel by-products (Slag). The award was given at the 14th Global Slag Conference and Exhibition 2019, held recently in Aachen, Germany. The conference is one of the largest global annual slag event, attended by major steelmakers, steel mill service providers & associated companies. 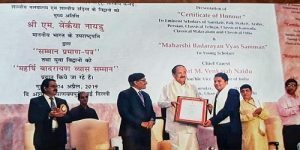 Dr. Gyanaditya Shakya, has been honoured with the Presidential Award of Maharshi Badrayan Vyas Samman 2019 with prize money of INR 1,00,000 and a certificate. 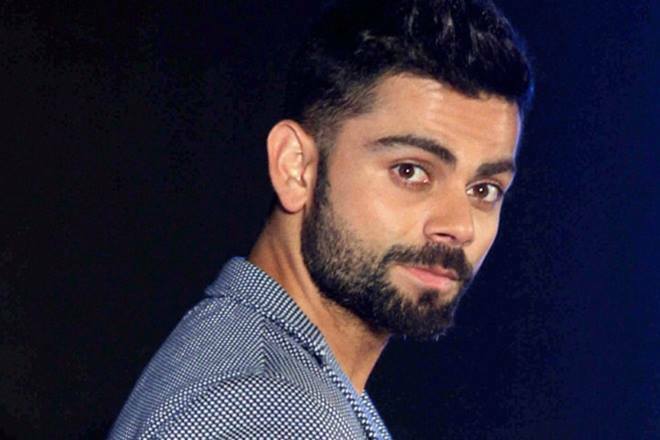 He accepted award from Vice- President of India M Venkaiah Naidu. Dr. Shakya was conferred the award for his outstanding contribution in the field of Pali language and literature. 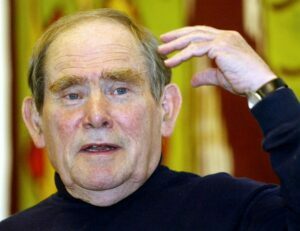 Sydney Brenner(Biologist) who helped decipher the genetic code and jointly won the 2002 Nobel Prize in Physiology or Medicine, passed away at the age of 92. He had jointly won the Nobel Prize for “discoveries concerning genetic regulation of organ development and programmed cell death”. 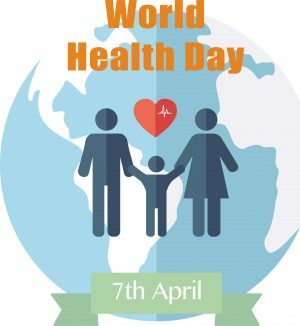 Every Year World Health Day is being observed on April 7 ,which is is aimed at creating awareness of a specific health theme to highlight a priority area of concern for the World Health Organization. The theme of World Health Day 2019 is ‘Universal health coverage (UHC): Everyone, Everywhere’,according to WHO. The National Handloom week is being observed from 7th April to 14th April this year. On this occasion, a book named ‘The Indian textile Sourcebook’ authored by Avalon Fotheringham and published by Thames.